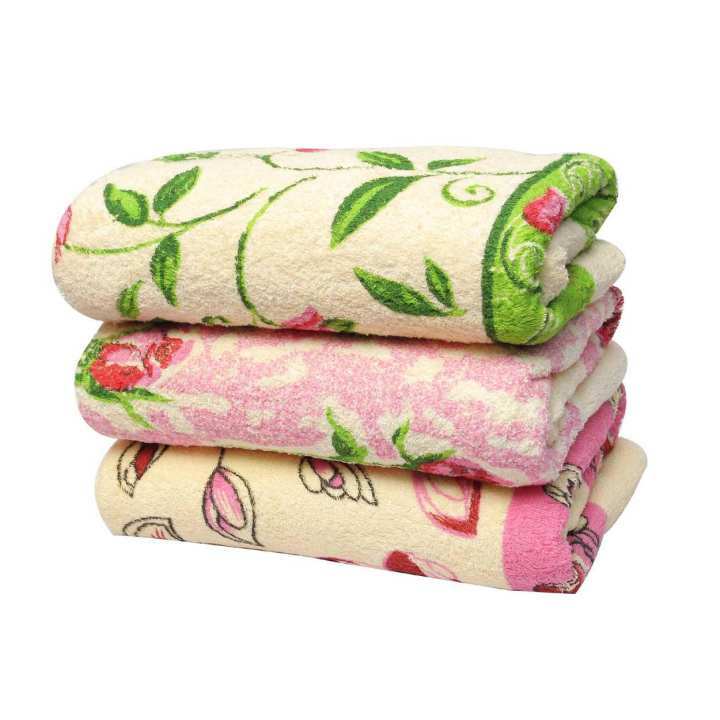 The towels delivered look nothing like the ones in the picture attached. They are , sorry to say, extremely ugly. Qulity kaisi hy normal ya kuch behtar ?